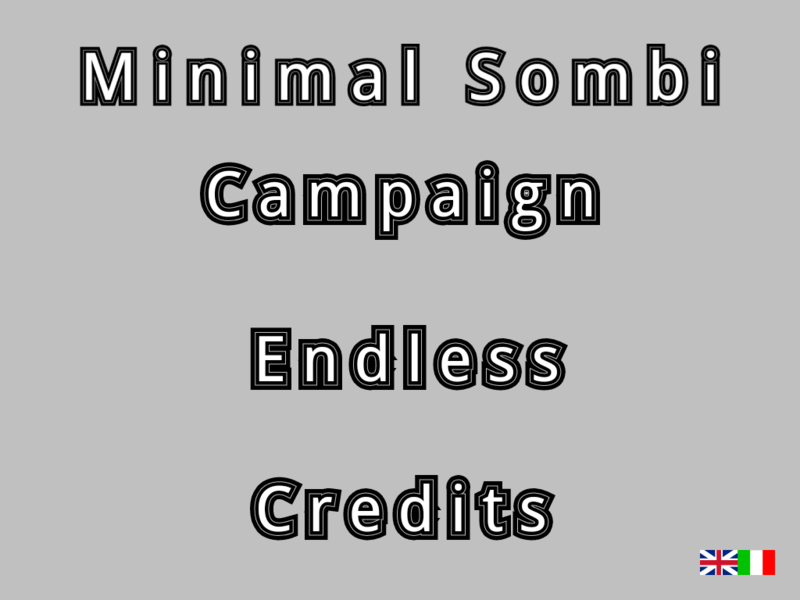 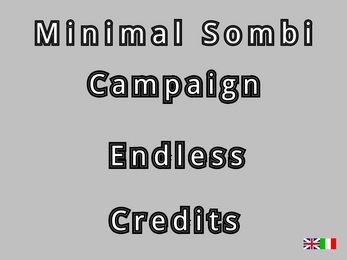 Minimal Sombi is my first game. In this game you have to find and save your friend from zombies. 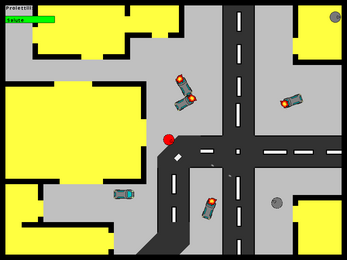 The game is composed by 6 levels and it consists on shoot to kill zombies. 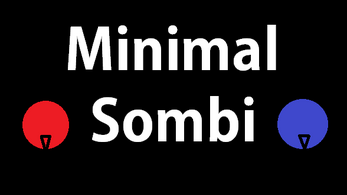 The graphics is very simple, there is only one music soundtrack, there are few sounds and the game is very short but I have done my best.